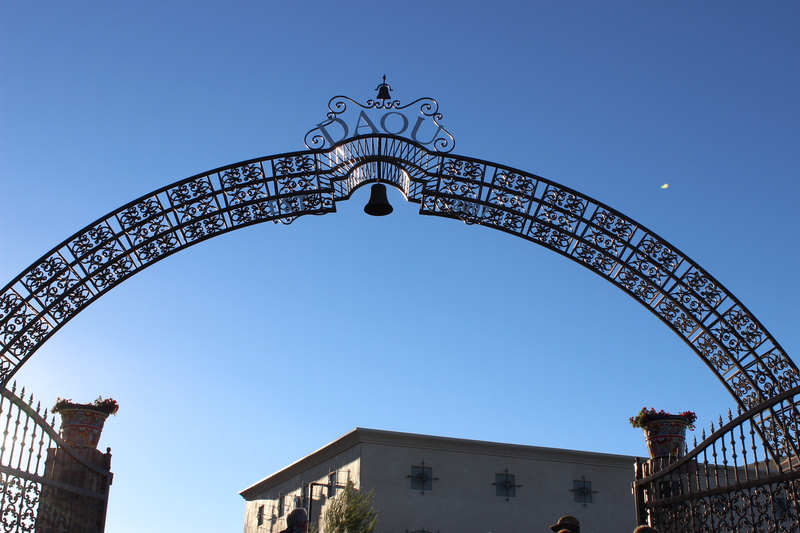 Visiting Paso Robles in July 2014 was an important visit for me. Important because though it is in my time zone, same state and easily accessed in a few hours it is a wine country that I rarely ever visit. I rarely visit not because I don’t care for the region but rare solely because it is far for a day trek. It is a minimum 3 hours door-to-door assuming that traffic is behaving acceptably hence a round trip is a 6-hour car trip. It is not just a day trip but a weekend commitment but it is an ideal weekend commitment. But the car trip should not deter anyone—in fact it is a reason—one amongst many to go. Flying is an option from SFO and especially for someone like me who hates to drive for extended periods—and yes anything north of an hour and half is an extended period for me. Paso Robles captivates me and not just for it’s Rhône varieties but also for it’s rich heritage and diversity of all varieties cultivated. In fact, it is very interesting while it may seem that only Rhône varieties thrive and even strive –they are not the only set of Vitis vinifera that are planted and the most widely planted red grape is Cabernet Sauvignon and the most widely planted white wine grape is Chardonnay. If I compared and contrasted between what is more predominate in terms of Bordeaux v. Rhône varieties (based on total acres/hectares of wine grapes) I might have thought several years ago it was certainly in the Rhône camp but I would have been wrong. Bordeaux varieties have a 3 to 1 margin with respect to the Rhône varieties in the region. Just because this margin exists doesn’t make one group better against another—it is just an interesting number. A number I think that is important to uncover the more accurate story of Paso Robles. 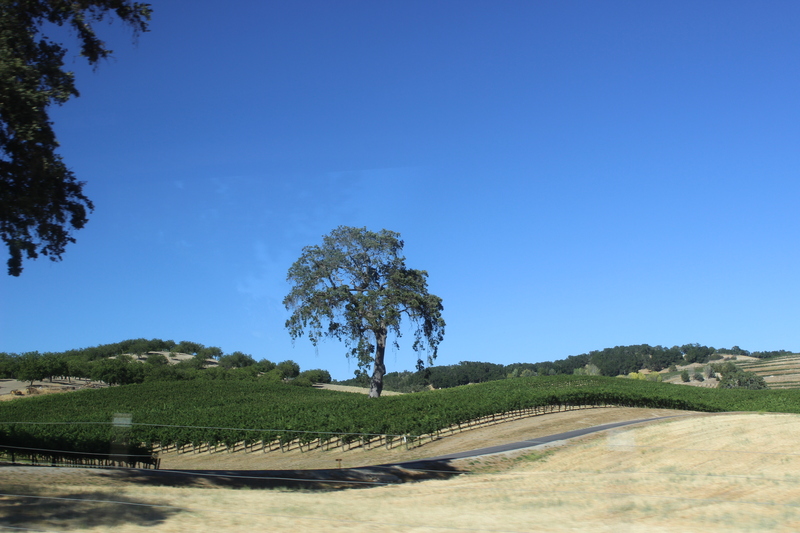 Paso Robles also has plantings of Aligoté, Barbera, Carménère, Charbono, Cinsault, Counoise, Gewürztraminer, Lagrein, Picpoul Blanc, Refosco, Sangiovese, Tannat, Tempranillo, Souzao, Tinto Cao, Touriga Nacional, Verdello, Vermentino which may be completely unexpected. I don’t think I have tasted Paso Robles Aligoté, Lagrein, Barbera or Charbono and hope to at some point. I would like to know the history why/how these wine grapes got planted. It is one thing to have a wine grape grower who believes in a wine grape cultivar and has the ability to sell Aligoté or Lagrein—while popular in their mother ship growing regions in France and Italy are relatively unknown in the U.S.
My recent visit to Paso Robles was a very brief but compelling way to put a foot on ground and taste all that I could. I knew Rhône wines were going to be there and that I would taste a number of them. I seem to taste a lot of them in San Francisco. Rare is to taste the Bordeaux varieties or other varieties in San Francisco from Paso Robles. 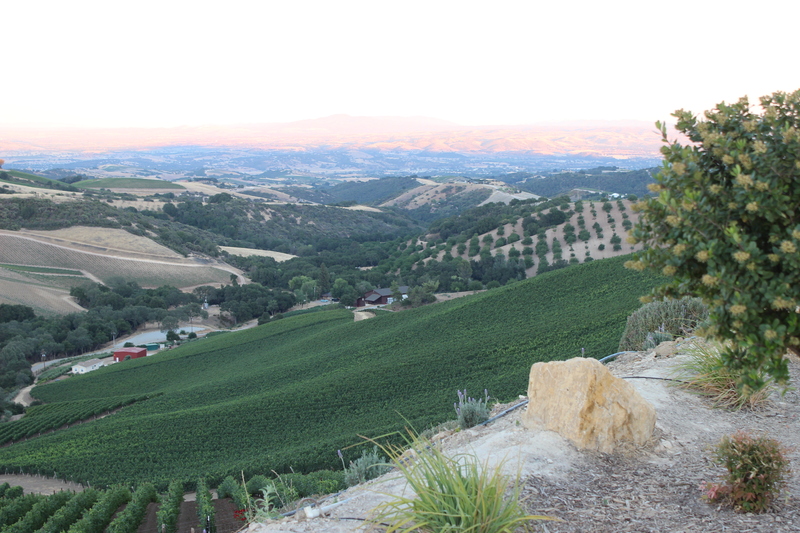 I enjoyed the small highlight at DAOU Vineyards of the CAB Collective. The CAB Collective represents Cabernet Sauvignon and the other red Bordeaux varieties. I tasted wonderful wines from Justin, Calcareous, Adelaida, Villa-San Juliette, J. Lohr, DAOU, Hammersky, Chateau Margene, Oyster Ridge and Sextant. 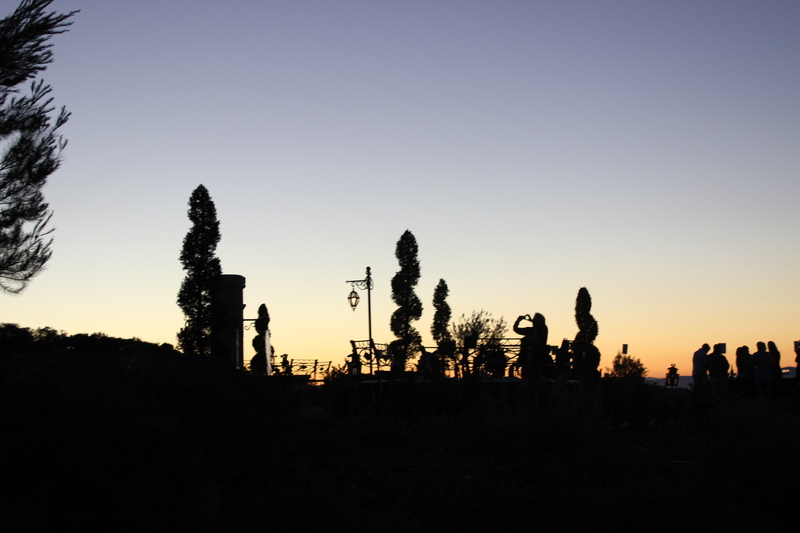 First the stunning site was to be marveled—gorgeous in daylight even more fantastical in sunset. 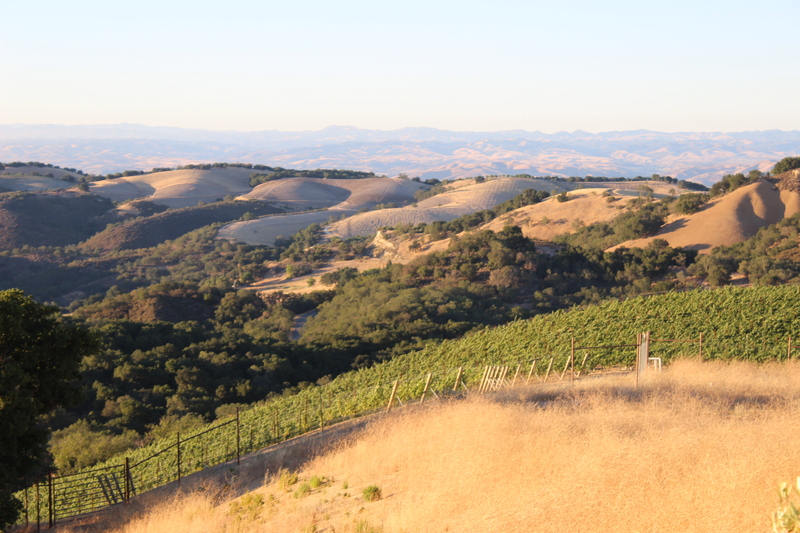 The high perch above valley floor and very cool temperature in July was a compelling place to experience this part of Paso Robles. A sense of ruggedness and shear Paso Robles natural beauty. I am dazzled by all of the wine countries I visit and I can say that most wine countries leave me wanting more. 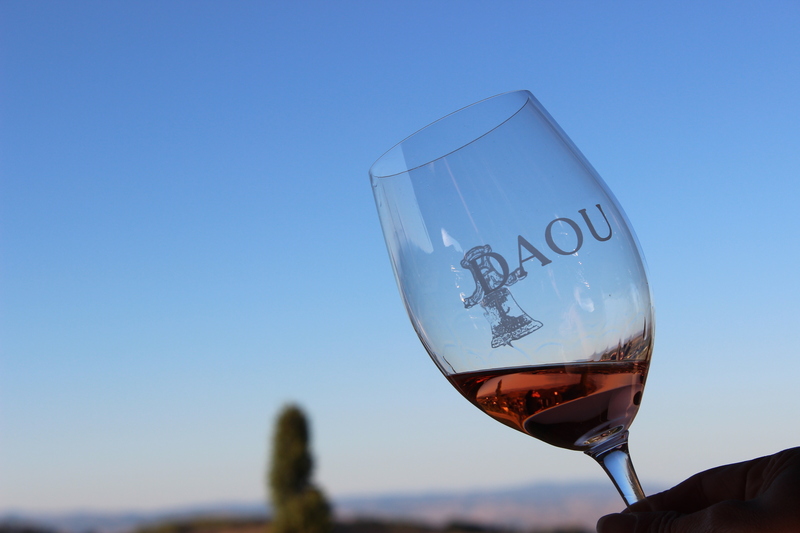 I certainly felt that instant connection of the DAOU site –a longing to stay for a while and come back again and top and front of my mind is the instant love of place. The great assembly of Paso Robles Cabernet Sauvignon and Bordeaux blends spoke volumes of the great wines being created here and now. I was dazzled by the many producers I tasted from. I tasted inspired, boldly confident wines from the CAB Collective. 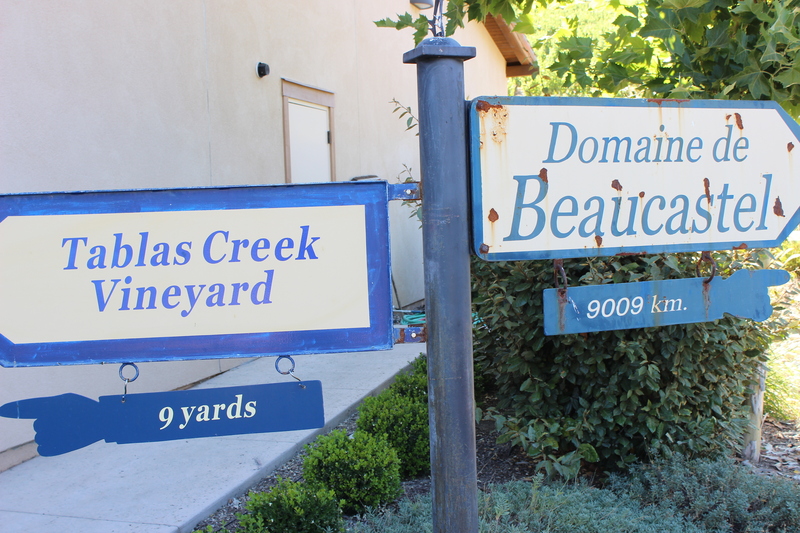 And it reminded me to think more carefully about Paso Robles and to center my attention to seek and encompass Bordeaux wines from this region. I also felt that the wines I tasted should be showcased here in the Bay Area store shelves and wine lists. I do think there to be an evolution of wine lists (and not just in the Bay Area) but throughout the U.S. San Francisco wine lists are good especially when compared to many other regions of California or through the U.S. But even San Francisco can do better. I too think that consumer perception can and does change when there is a choice and an exposure to wines from many regions. Hence the consumer does lean and pull on retailers and on premise to diverse their offerings—but only if the consumer consistently asks. 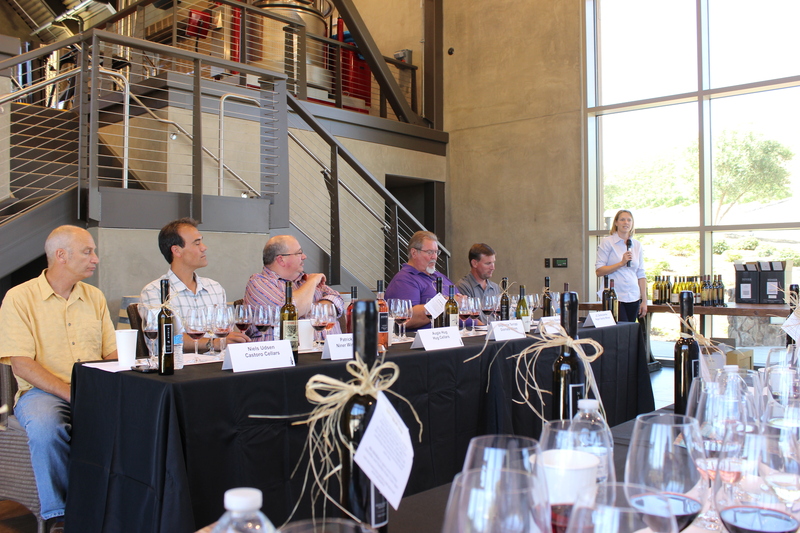 I enjoyed hearing the panel discussion from a variety of wine makers on the their Paso Robles wine experience. 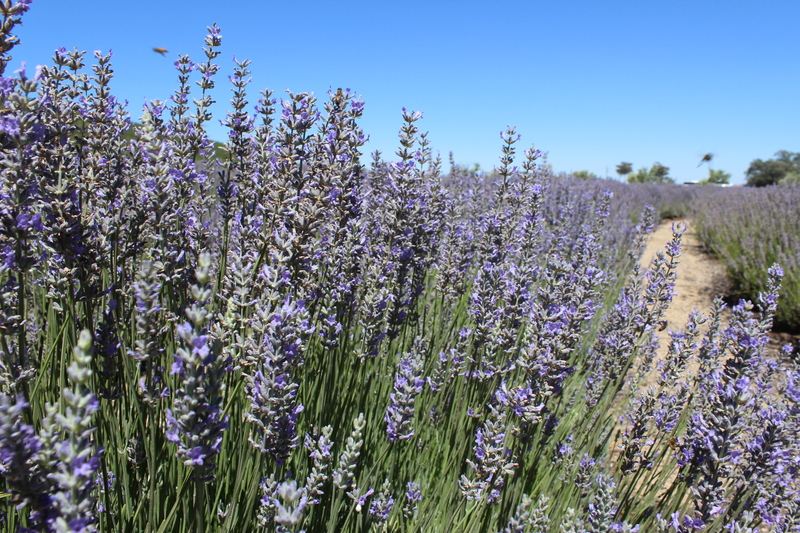 The panel discussion was held at the beautiful Niner Estate during prime time growing season and a robust carpet of lavender between each of the facilities. I heard Niels Udsen of Castoro, Patrick Muran of Niner Estate, Augie Hug of Hug Cellars, Stefanie Terrizzi of Giornata, Gary Eberle of his eponymous label, and J.C. Diefenderfer of Hope Family. I enjoyed the collective and background of the winemakers. Gary talk was greatly appreciated—he is very humorous and I looked forward to every word. I, of course, apppreciate his pioneering efforts. Listening to Stefanie Terrizzi talk about her devotion and love of Nebbiolo—her experience in Italy and her path to creating a world class Nebbiolo in Paso Robles—is without a doubt not a task for the timid. Her Nebbiolo is outstanding and showed how Nebbiolo can thrive here. I did taste the following wines from each of the wine makers respective labels; this was a very nice representative tasting of Paso Robles as one can get in a tasting of 6 wines—the expected – the Rhônes, Bordeaux, Burgundy as well as Zinfandel and the completely unexpected Nebbiolo. And finally on my way down south to Santa Barbara—I got to experience a nicely assembly of Zinfandels. I hear a lot of people say they identify Paso Robles as a Zinfandel land and yes it is the third largest produced wine grape—I find it pretty rare for me to taste any Paso Robles Zinfandels. I did get to taste Tobin James and he was there pouring with his son. I also got to taste Turley Dusi, Brochelle and Barrel 27. Janelle Dusi was talking about her path of winemaking and her family’s old vine Zinfandels. Tasting and walking on the soil of Dusi was especially nice and memorable. There was a very nice and gentle cool breeze in the morning. Turley poured their White Zinfandel! I greatly appreciated the well sculpted Zinfandel and the earnestness of the producers. Now –I need to get bottles of Paso Robles Zinfandel. Paso Robles is a relative late comer when it comes to sub AVAs. I get a sense that some people feel there are too many in the U.S. I generally don’t agree with that except for a few places. I recall attending a seminar of a particular sub-AVA (in another region in California) and I asked what distinguishes or characteristizes their region when compared to it’s neighbouring AVAs. The answer….. no response. I was disappointed in this group of both wine grape growers and producers that even a slight distinguishing characteristic was not mentioned. I thought to myself—perhaps one of the producers parents or grand parents worked hard to get their wine region to become an AVA and that sentiment would be remembered or at least recalled. From my observation of The Paso Robles AVA Committee has worked rigorously to distinguish this great land called Paso Robles and carefully delineated it’s precious 32,000 acres / 12,949 hectares into AVAs. I do think there is merit and I do support it. I do think it will bring a fuller and more thoughtful discussion of Paso Robles other excellent wines beyond The Rhône (and not to pick on this set of varieties—and of course adore them from this region). Has this worked in other AVAs maybe and maybe not –it depends on the sub AVA and how they have marketed their designations. I also kept hearing on my journey through Paso Robles and that it is isolated. And while it may take a while to get to for a casual spur-of-the-moment visits it can easily be accessed in California in a reasonable time. One has to plan their visit here but that would be like flying most anywhere in the US. If one is coming from the Bay Area—the travel time is less than coming up from the LA basin. Regardless it is an accessible wine country made better by great wineries to visit along side a good food culture and having all of the travelers amenities one might need. 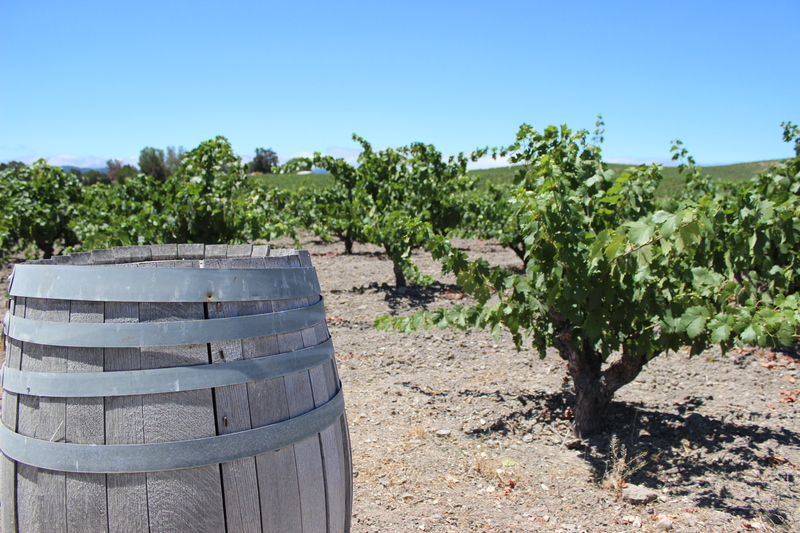 Take a visit and take time to have a sip of wonderful Paso Robles wine. © 2014 James Meléndez / James the Wine Guy— All Rights Reserved – for my original Content, logo, brand name, rating, rating graphic and award and designs of James the Wine Guy. This entry was posted in Paso Robles. Bookmark the permalink.